A worker at the bathhouse who becomes Chihiro's caretaker. Although cold at first, she warms up to Chihiro and grows a strong bond with her. 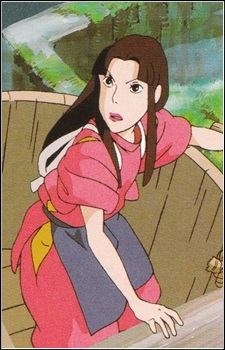 She warns No Face, who had previously gone on a rampage, not to harm Chihiro or there would be trouble. At the end, she is very happy for Chihiro when she finally manages to find her way home.